Road construction is a long process, that includes a number of stages. 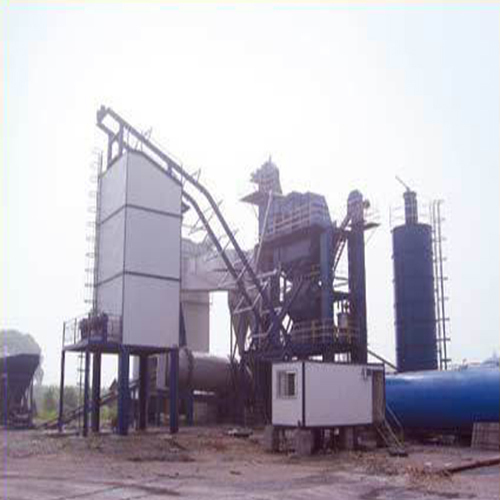 Whether one chooses asphalt or concrete, a number of road construction machines are required. Reva Engineering Enterprises is an ISO 9001:2008 certified manufacturing and exporting company in Ghaziabad, Uttar Pradesh. 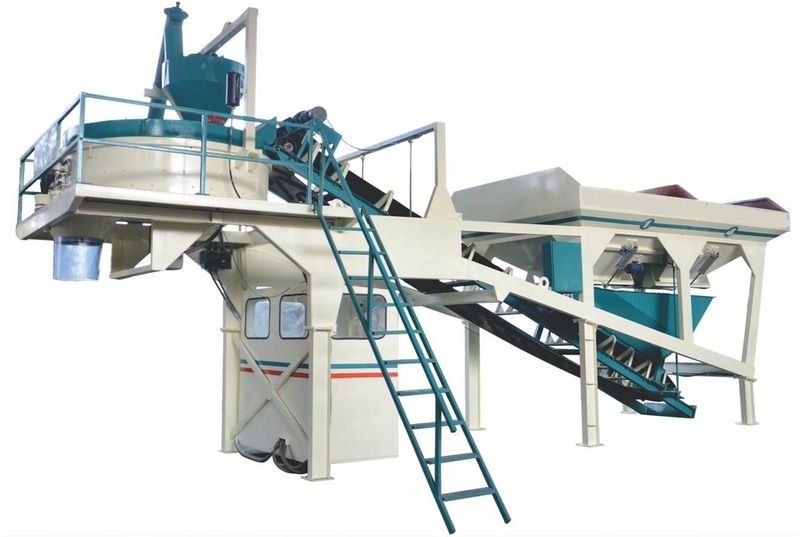 These machines, including Hot Mix Plant and Batching Plant Batch Type, are used in the making of asphalt to be laid down on the roads. The construction of a road begins with base layer and goes all the way to surface course which is precisely leveled. These aforesaid machines are needed to make sure the mixture is created and it does not cool. 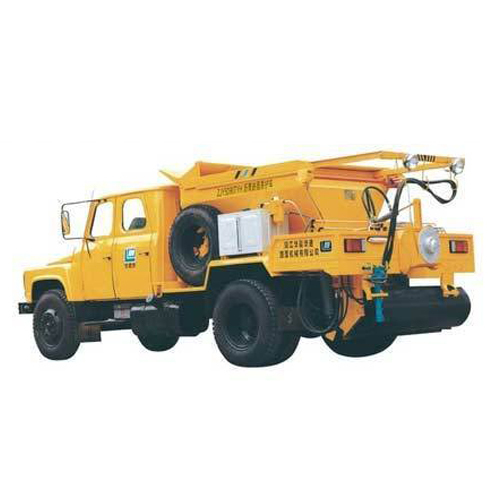 We also offer road maintenance machine for your easy execution of road and highway maintenance projects. We supply our range to overseas countries, like Ethopia, Mayanmar, Africa, and Nepal.